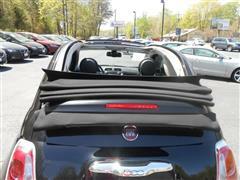 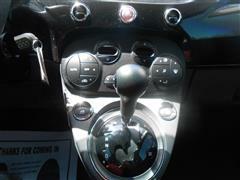 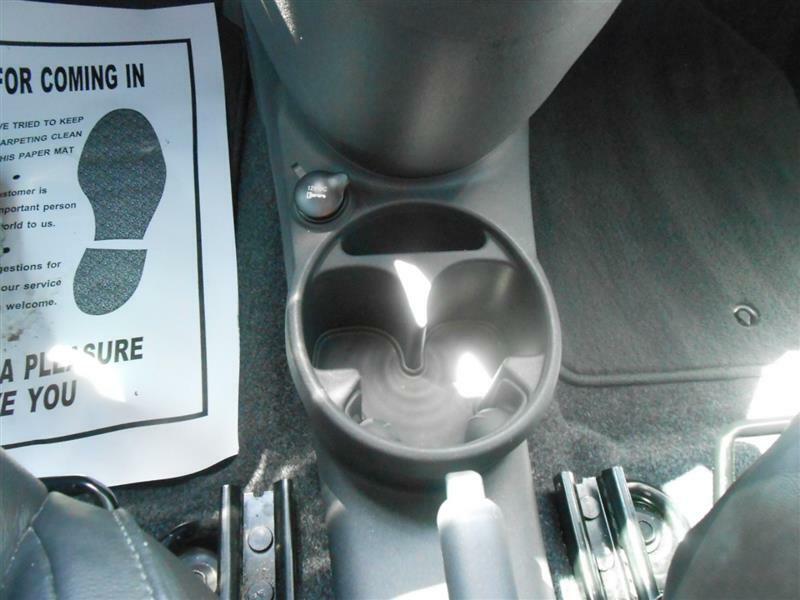 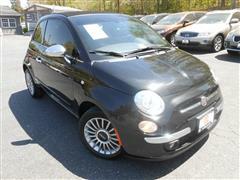 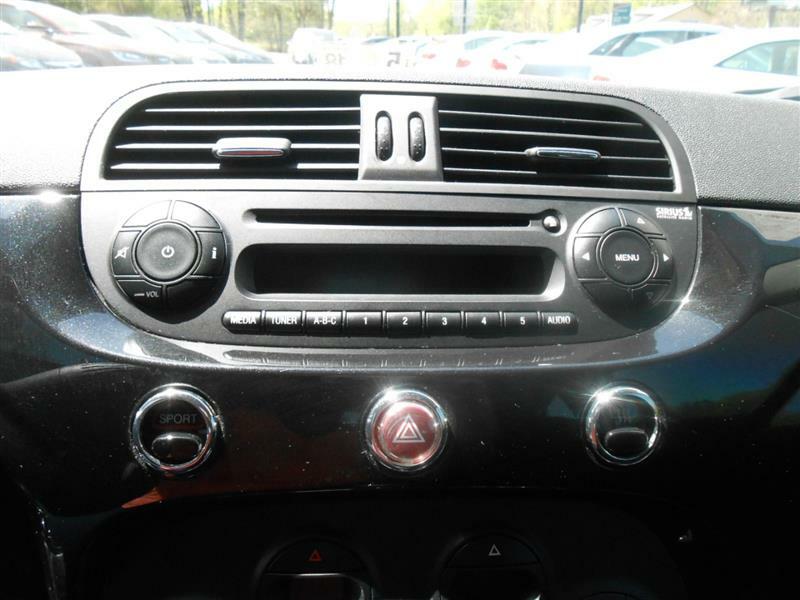 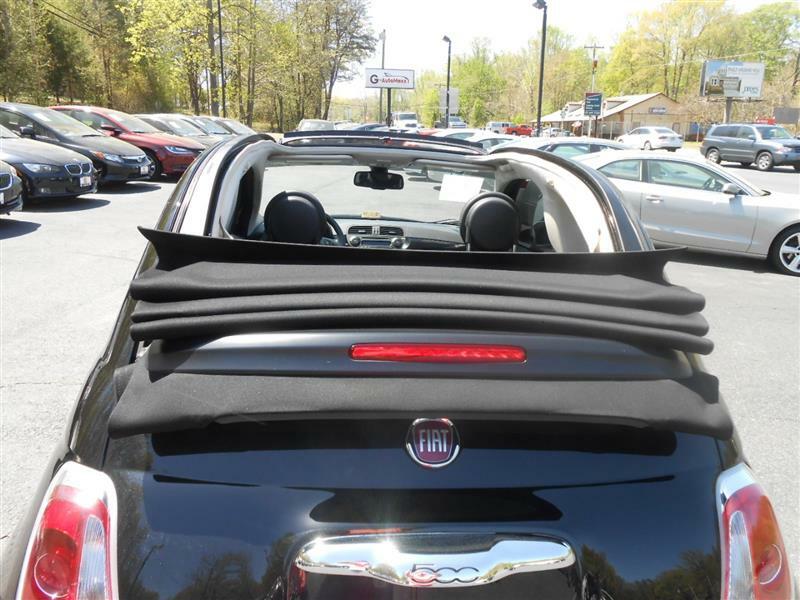 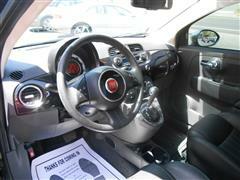 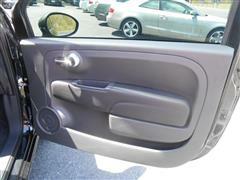 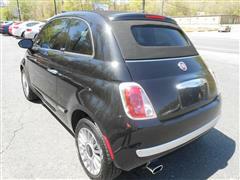 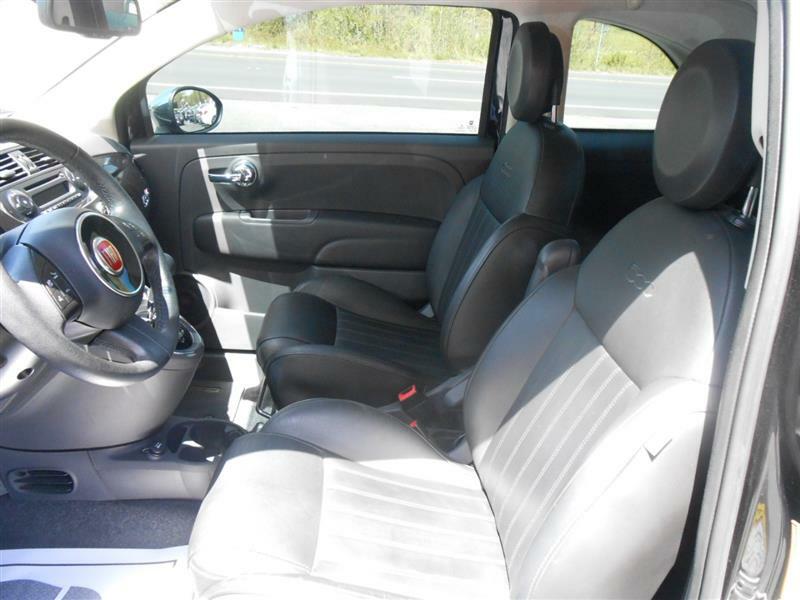 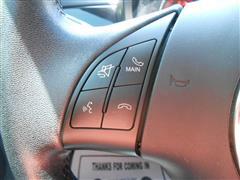 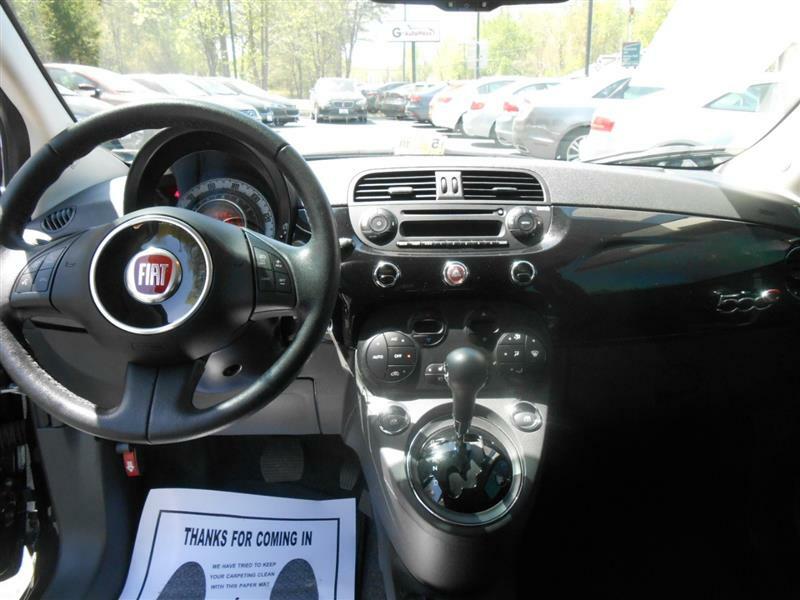 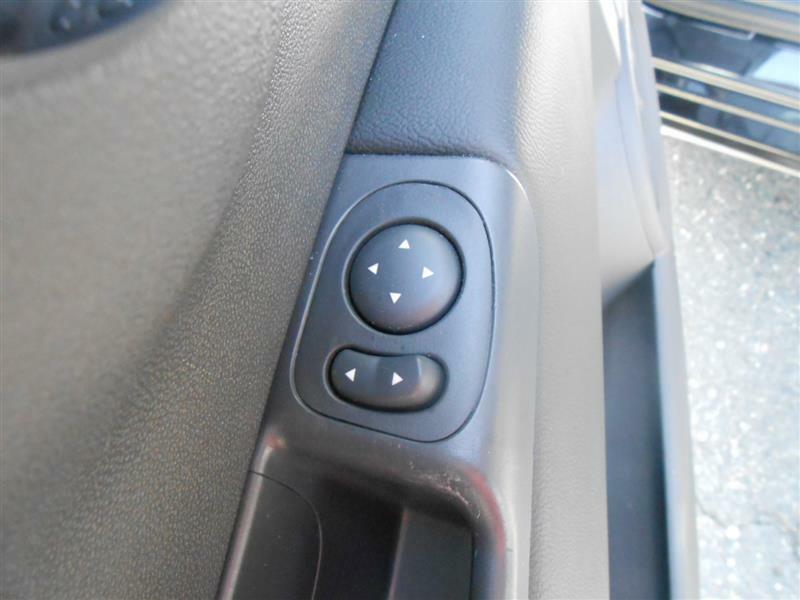 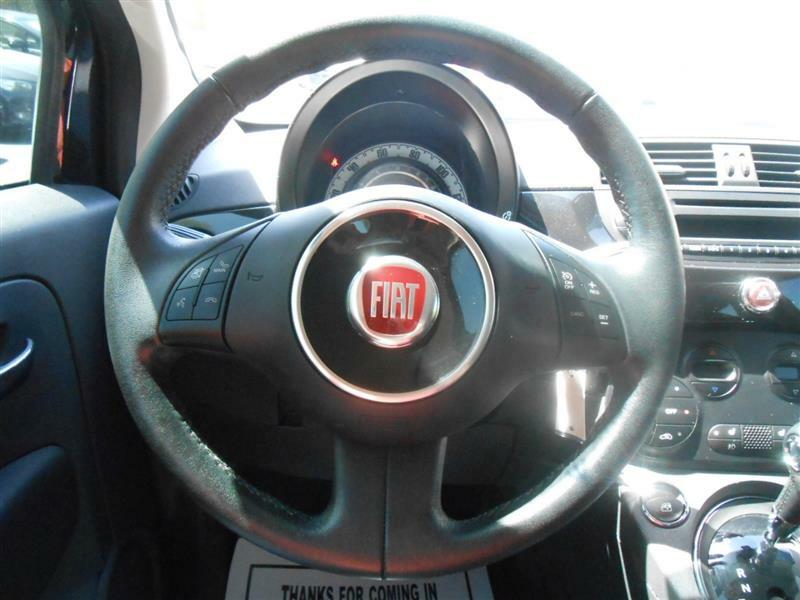 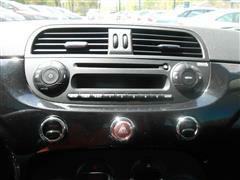 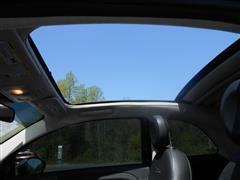 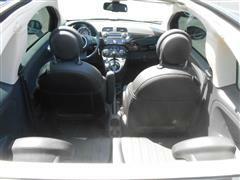 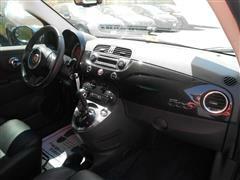 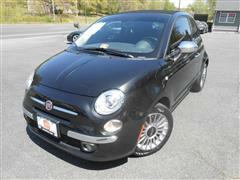 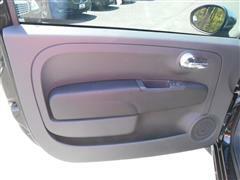 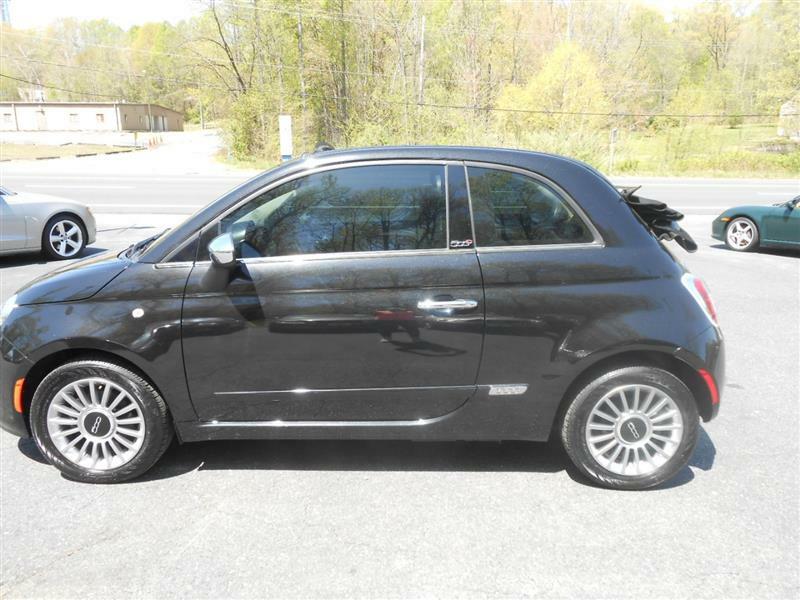 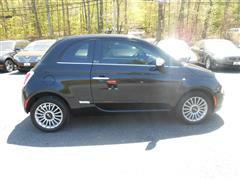 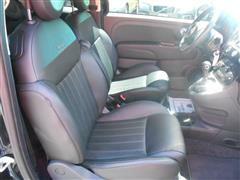 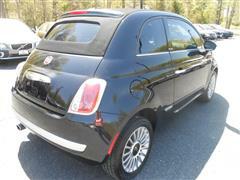 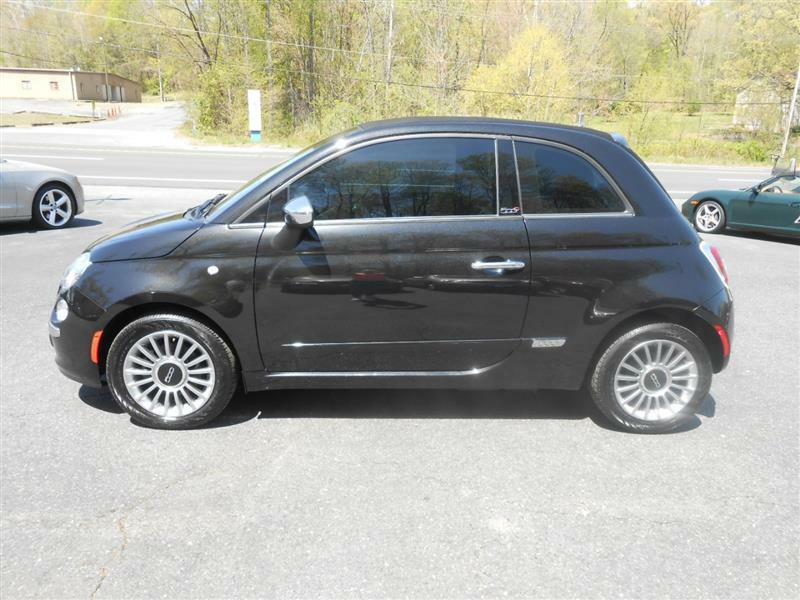 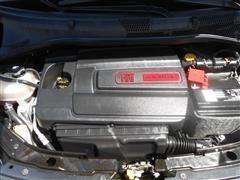 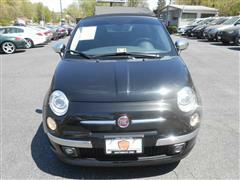 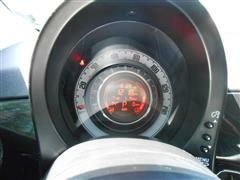 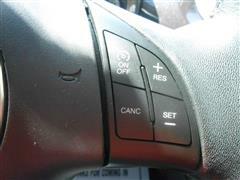 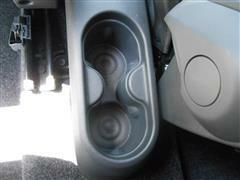 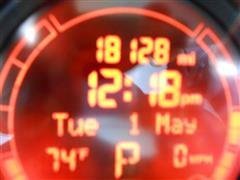 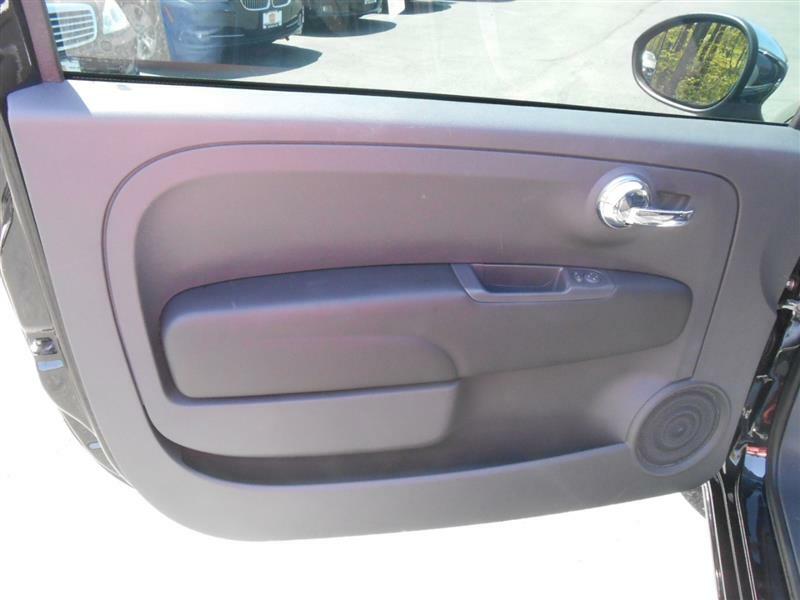 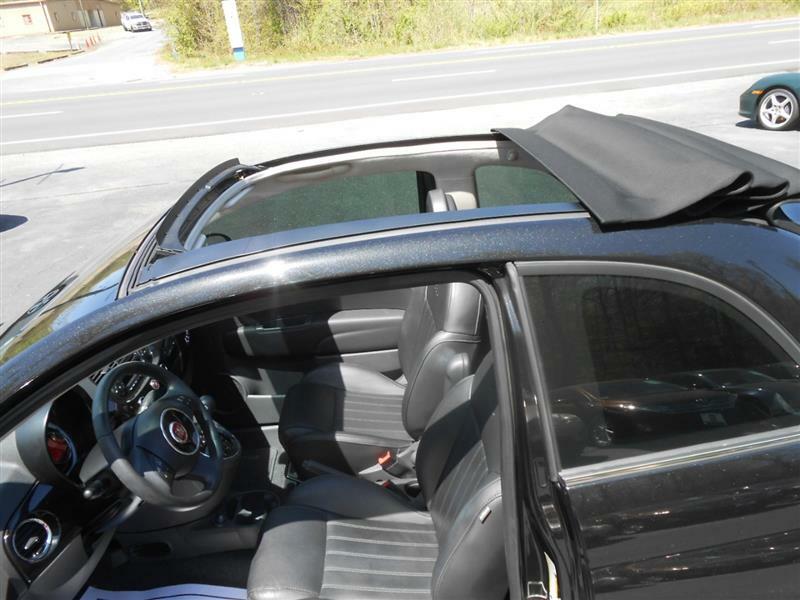 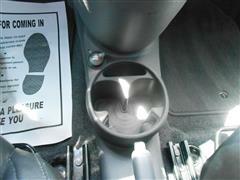 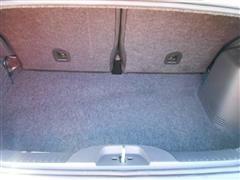 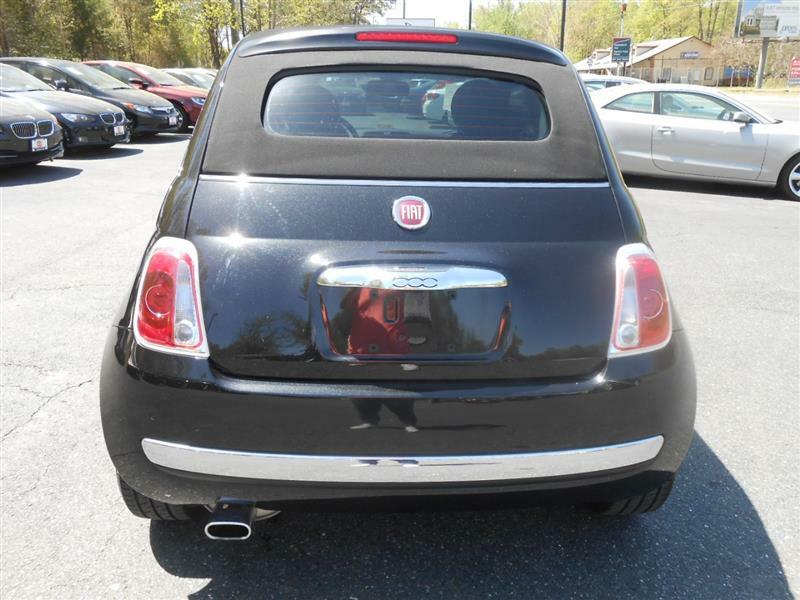 The 2013 Fiat 500 is classified as a two-door subcompact and is available as a convertible. 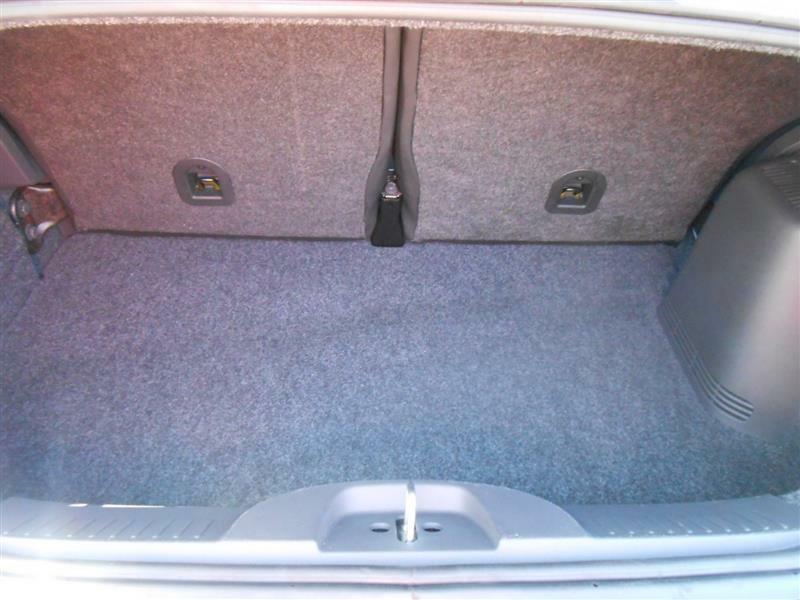 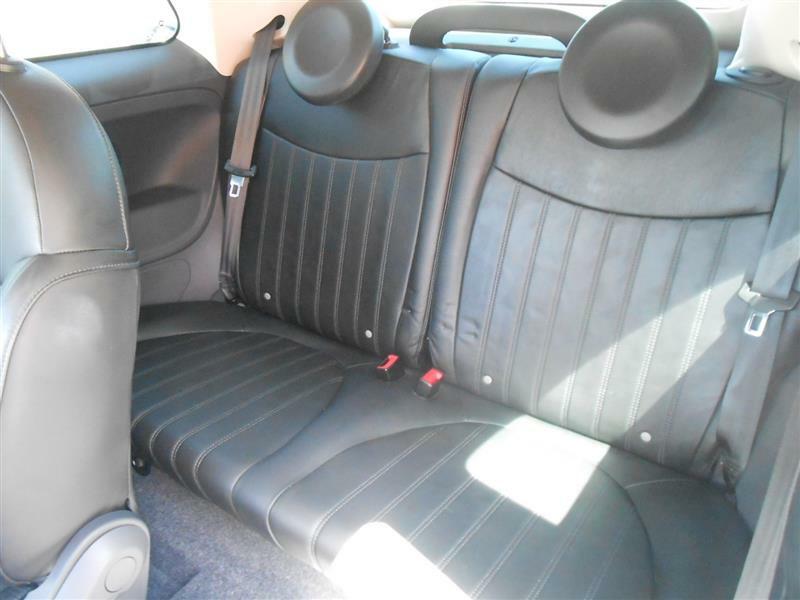 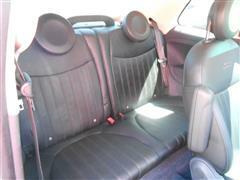 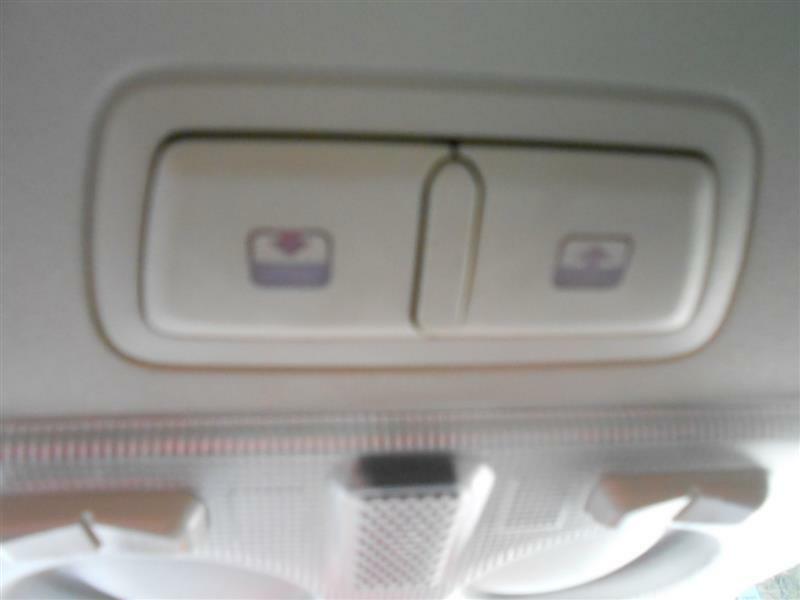 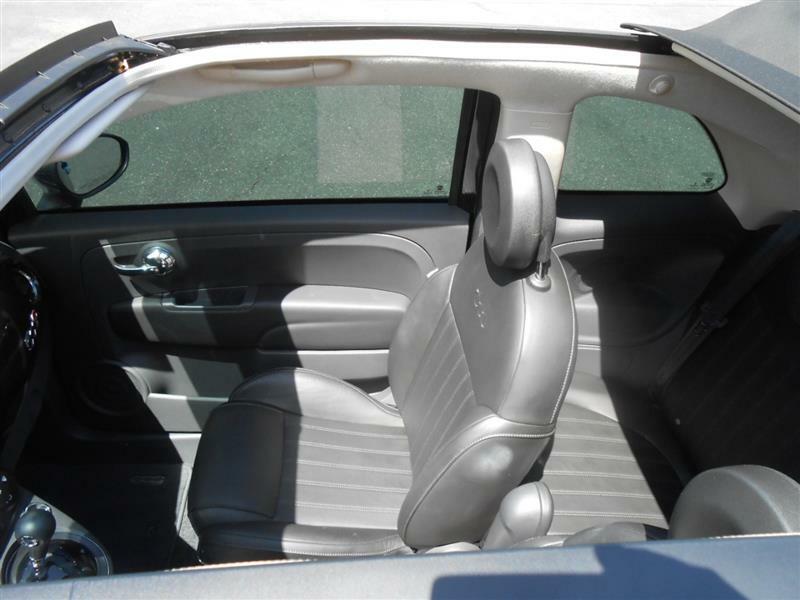 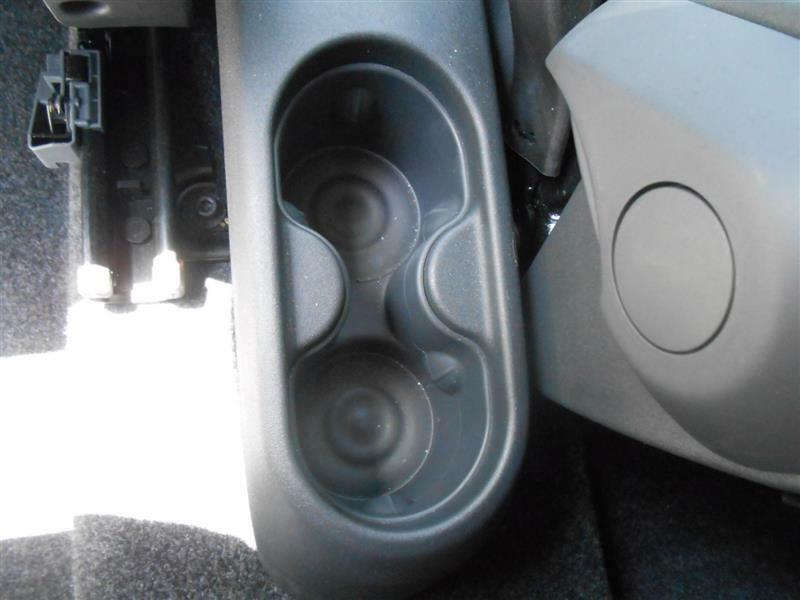 The convertible 500C comes in the Lounge trim. 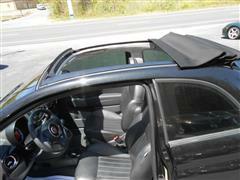 Standard features for the 500 convertible include heated mirrors, keyless entry, air-conditioning, full power accessories, cruise control, cloth upholstery, a height-adjustable driver seat, 50/50 split-folding rear seats, a trip computer, a tilt-only leather-wrapped steering wheel, Bluetooth and a six-speaker sound system with a CD player, auxiliary audio input and iPod integration. The range-topping Lounge trim foregoes the sporty upgrades in favor of more luxurious appointments like 15-inch alloy wheels, chrome exterior trim, automatic climate control, premium leather upholstery, and satellite radio. The 500C convertible model gains a three-position power cloth top and rear parking sensors. 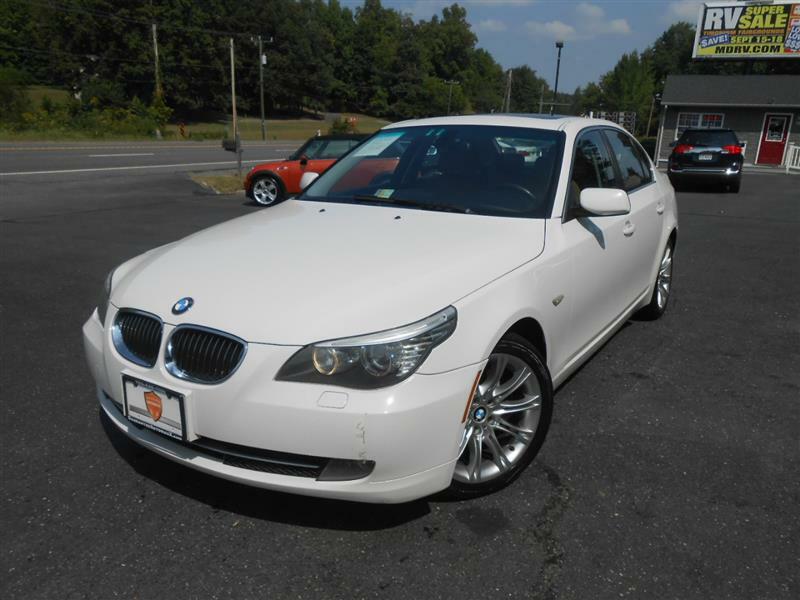 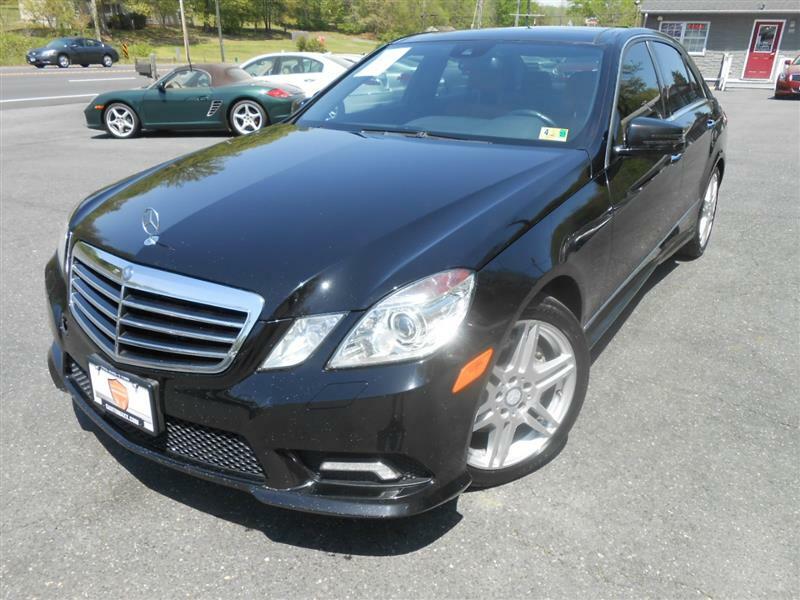 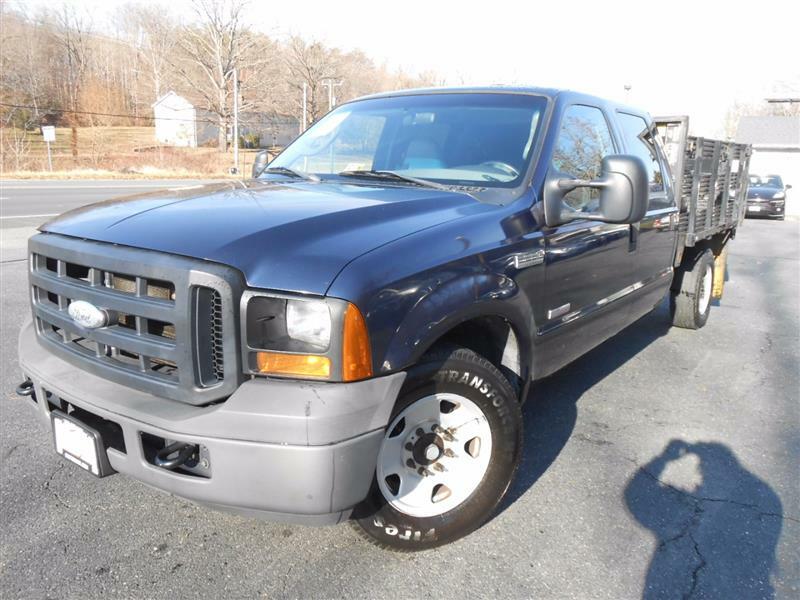 A Luxury Leather package is available for Lounge models only and includes leather upholstery, heated front seats, an auto-dimming rearview mirror and rear parking sensors. 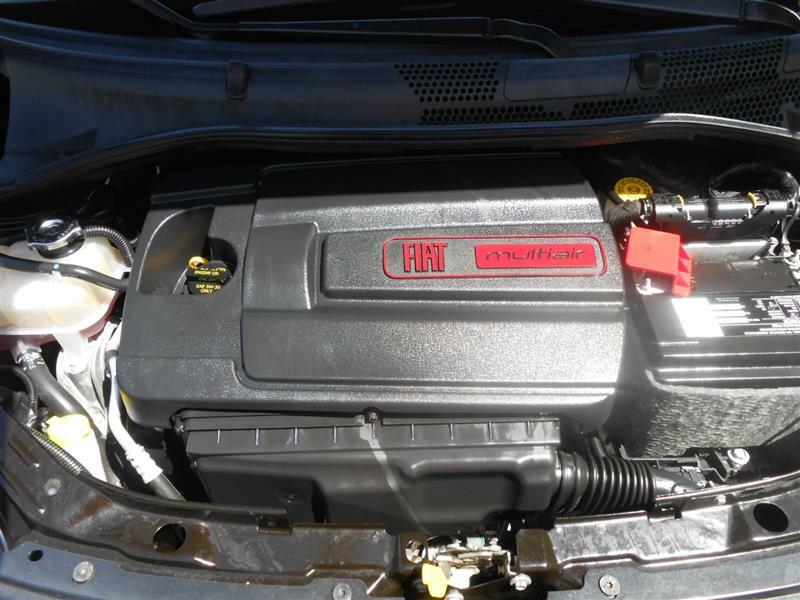 The Pop, Sport and Lounge models receive a 1.4-liter four-cylinder that produces 101 horsepower and 98 pound-feet of torque.